Holiday Shopping Recommendations - Your Froggy Buying Guide! 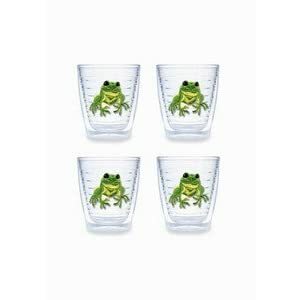 for the Frog Lovers in Your Life! <-- If you're looking for some fun and funky froggilicious new threads, this is the place to get them! 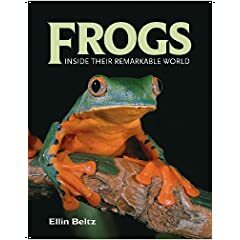 This book, Frogs: Inside their Remarkable World, newly released by Ellin Beltz, is brimming with gorgeous full-color panels loaded with tons of beautiful photographs and a whole bunch of information to go along with it. Inside there's a comprehensive overview, everything you could want to know about frogs - be it natural history, anatomy and physiology, all the frog families and the various protective strategies that they take on in the wild. There's even a whole section dealing with frogs as they relate to humans, both as they appear in various myths and cultures around the world. Everything from Aztec beliefs to Kermit the frog, it's in there. Bonus: This book is so lovely, it's going right on the coffee table! 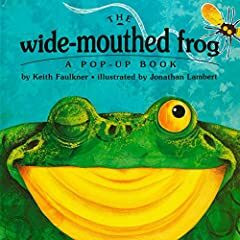 Still a favorite around here with our littlest ones, I gotta recommend this one if you don't have it: The Wide-Mouthed Frog by Jonathan Lambert and Keith Faulkner is a story about a boastful frog who is very curious about what other animals eat. Pop-up books are always fun, and remembert to do the voices when you read this one with your kids! More favorite Book Recommendations can be found here in Frogland's Book Reviews section. I'd be lying if I told you that my own children didn't share some of my froggish enthusiasm. 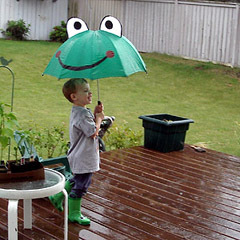 The grandparents bought him this great Frog Umbrella and they've enjoyed playing in the rain ever since. (The cool galoshes haven't hurt things either.) This has been especially great for us, as we live in a part of the country that sees a lot of rain every year! 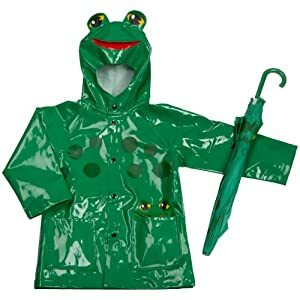 Or check out this adorable froggy rainjacket and umbrella pair! Ack! 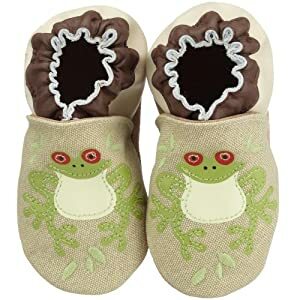 I just about died of cute when I saw these adorable Robeez Frog shoes! Soft-soled slipper-shoes that keep your baby's toes warm while still allowing him or her to feel the floor so they won't hinder walking. Plus they are the only thing I know that will keep baby's socks from falling off! 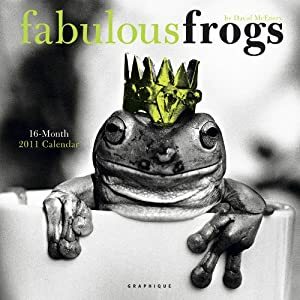 Support this site directly by shopping at Frogland's Ye Olde Frogge Shoppe.